The global startup competition is coming to Tirana! On the 14th of April we challenge startups from Albania to enter the boxing Ring and pitch for glory. After an afternoon full of training and speed dating sessions, six selected startups will take the spotlight and battle in 5 rounds for a spot in the Get in the Ring Global Meetup 2018 in Cascais, Portugal. Are you a startup and want to compete? 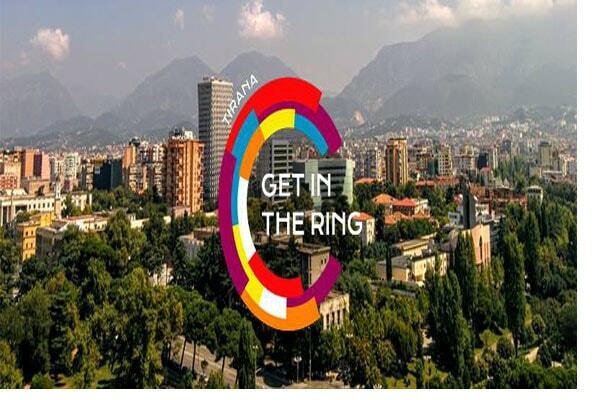 Check out getinthering.co/tirana and sign up!